Looking for a perfect kitchen design? 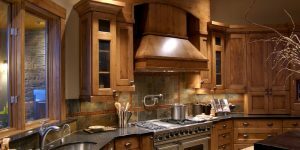 Well, when planning for a kitchen renovation or installation, one of the first things you need to consider is the look of your kitchen. Well, visualization is the most basic step in doing or redoing a kitchen. It helps you plan your renovation process better.